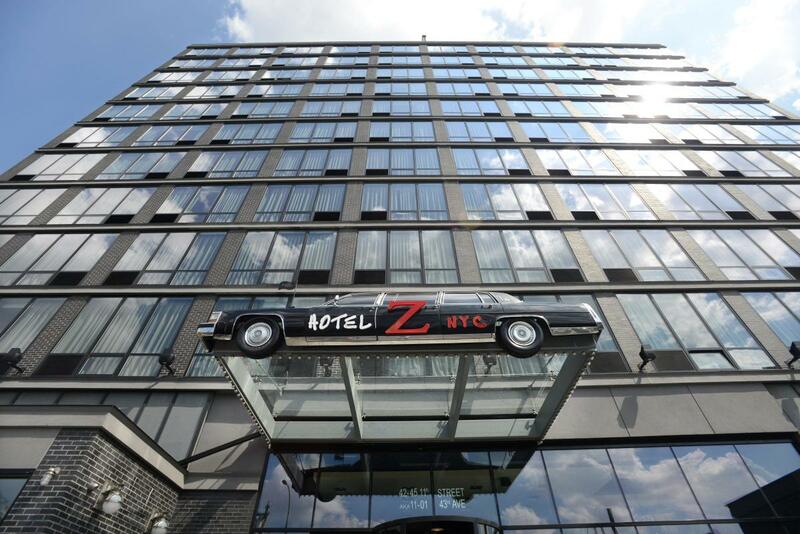 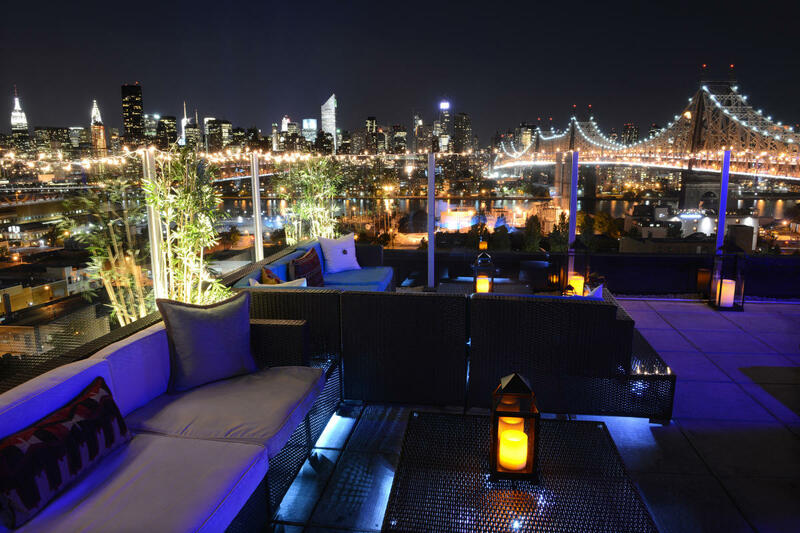 Z NYC Hotel is a four-star, urban-chic hotel in Long Island City. 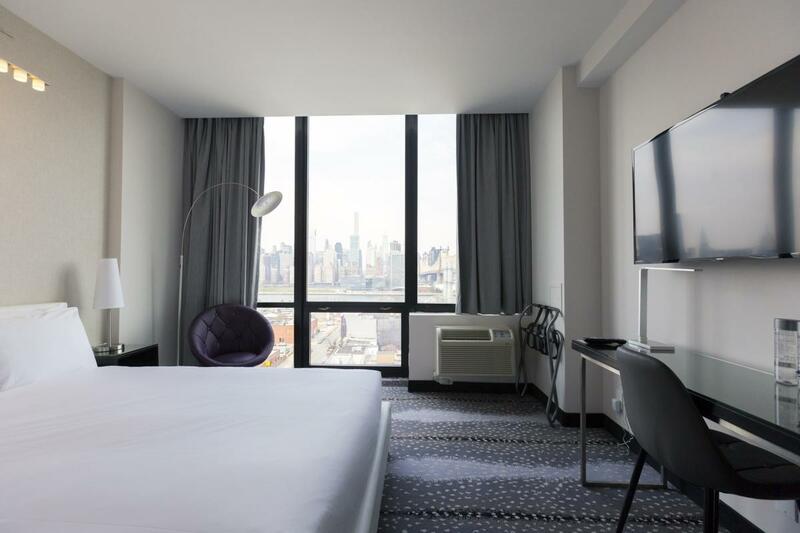 Known for its breathtaking views of the Manhattan skyline, the full-service hotel has been an integral part of the transformation of the emerging area since opening in 2011. 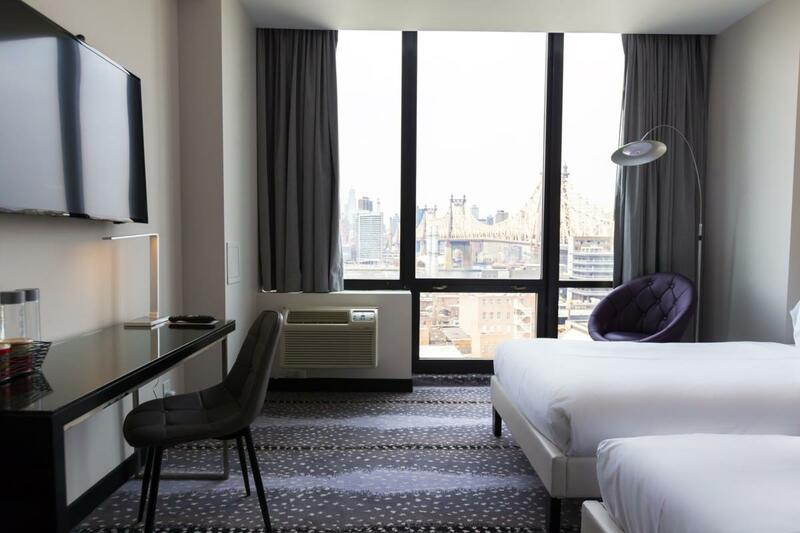 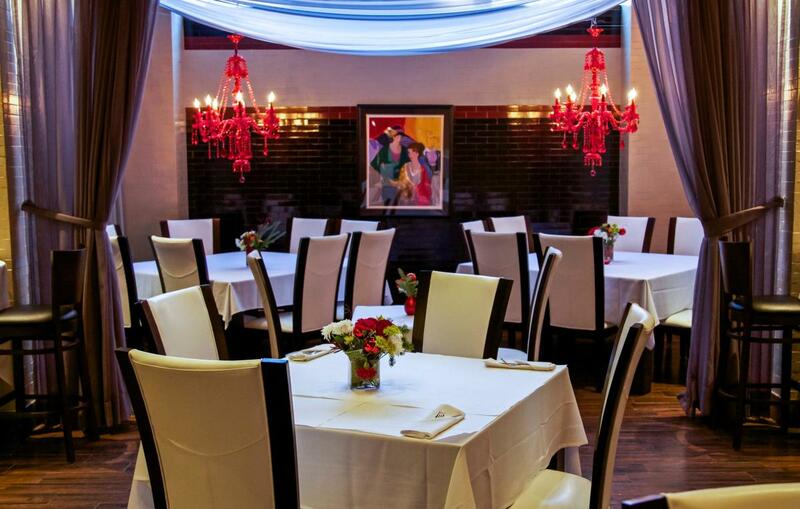 The stylish property features a subterranean restaurant and lounge open for breakfast, lunch and dinner daily, complimentary transportation to and from Manhattan every hour on the hour; and complimentary bicycles. 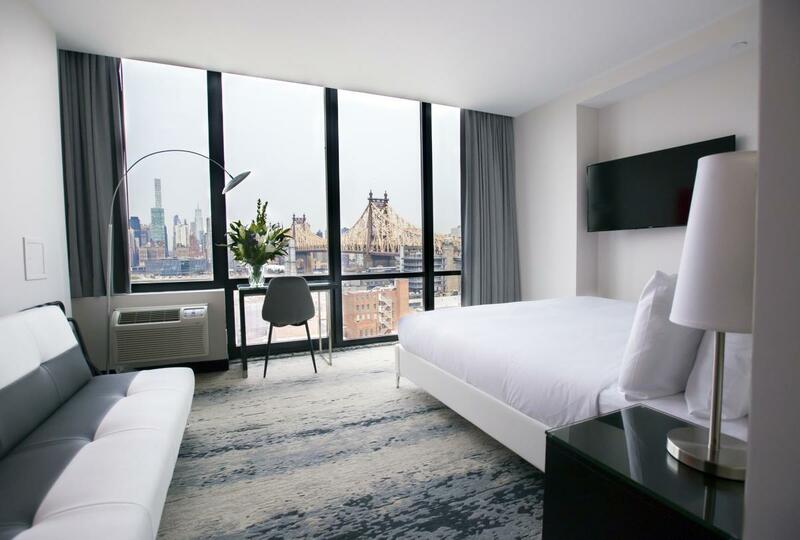 Each of the 100 guest rooms are smartly appointed with floor-to-ceiling windows, while the highlight of the hotel is the Z Roof, a stunning rooftop bar and event space with unmatched views.